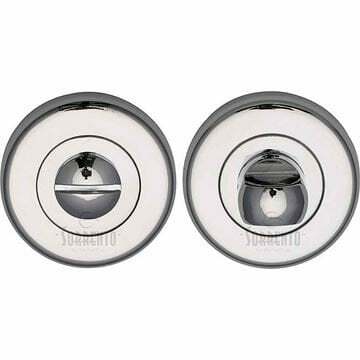 Sorrento Door Handle on Round Rose, Shuttle Design in Polished Chrome Finish. 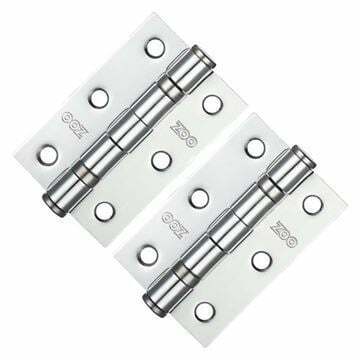 Shuttle door handle in polished chrome finish. 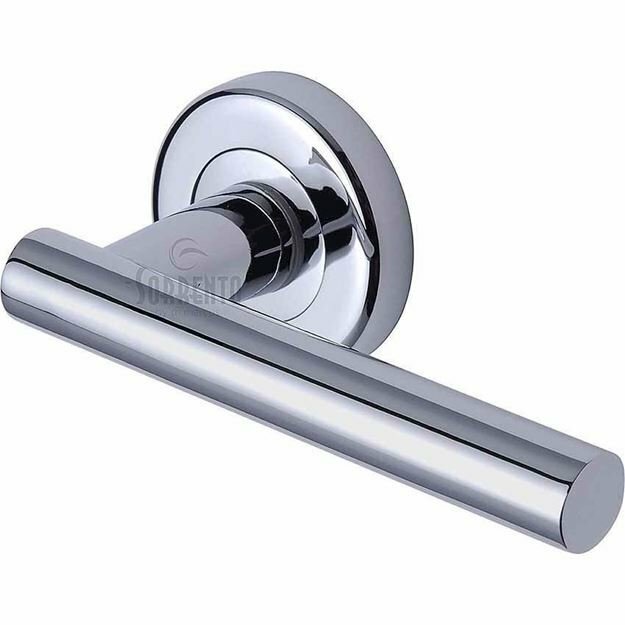 Lever length 118mm with a projection from door face of 60mm.